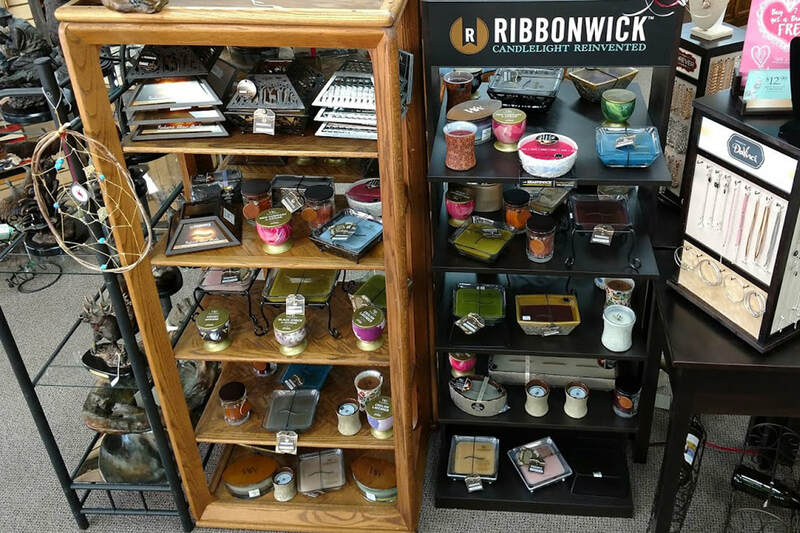 Scroll Down For New Items Arriving At Our Shoppe! Unique Gits for Any Occasion! 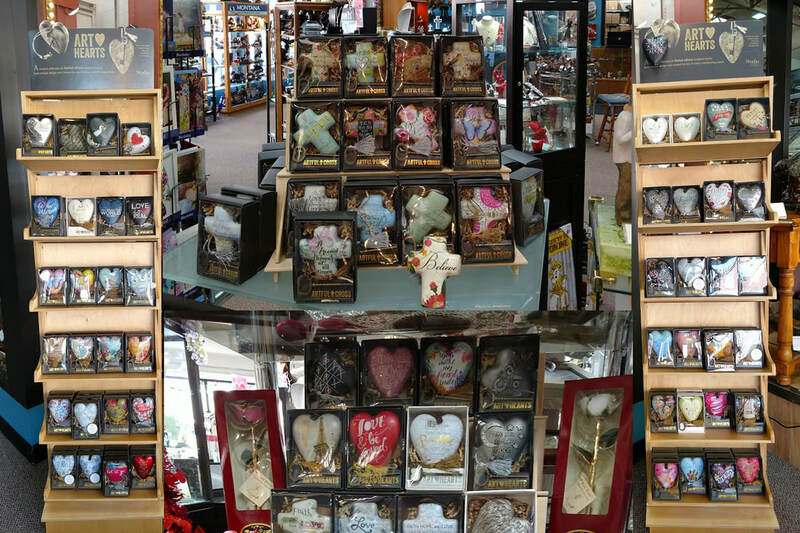 Art Hearts and Crosses or Woodwick & Ribbonwick Candles make great gifts! 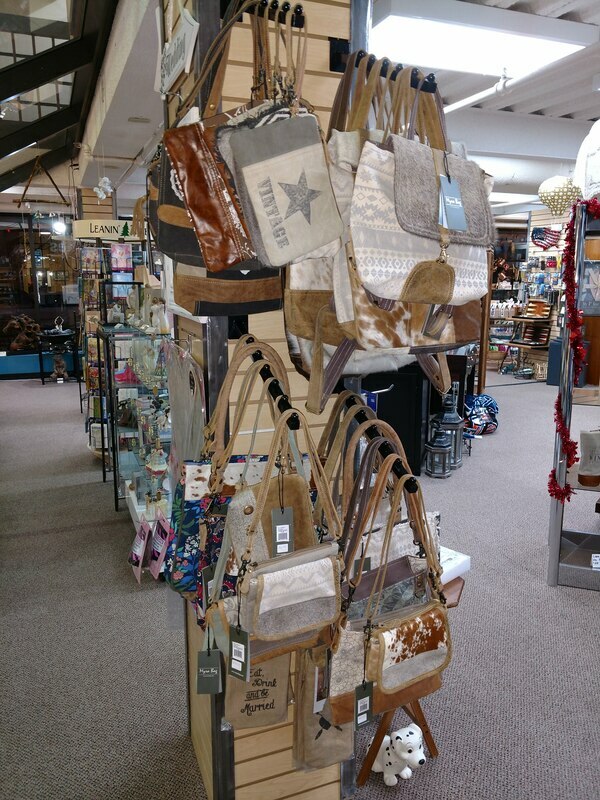 ​Come on by our shoppe in the Atrium Plaza Downtown Casper and check out our unique gift selection sure to bring a smile and brighten your day! 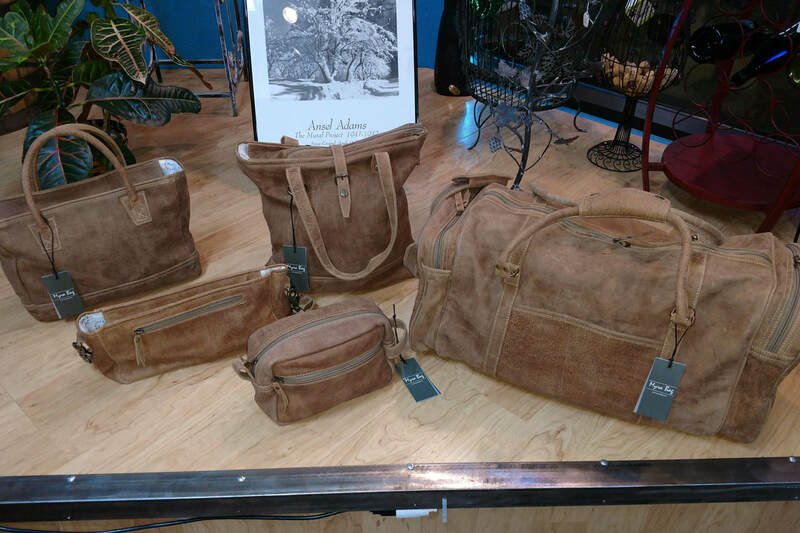 JUST IN... 1/24/19 A NEW SHIPMENT OF MYRA BAGS, WE ARE CASPER'S EXCLUSIVE DEALER! JUST IN TIME FOR VALENTINS DAY! 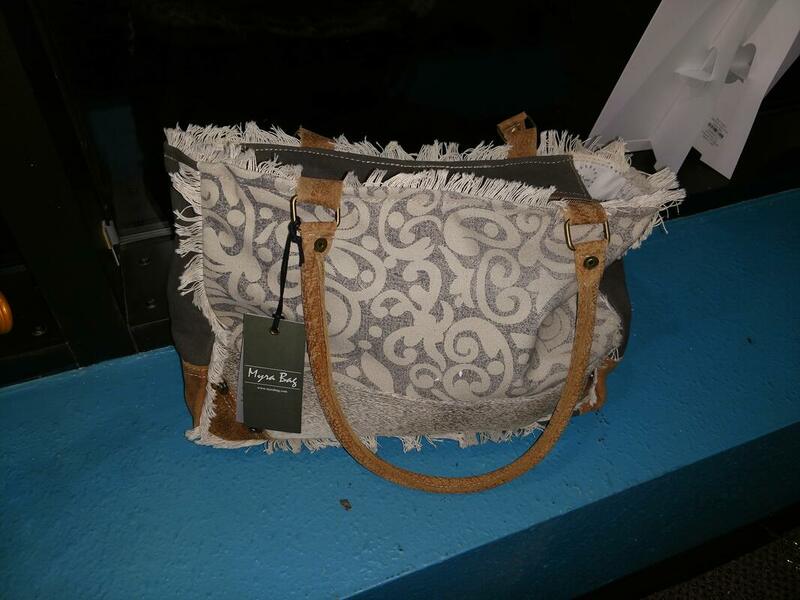 Mention this post and get 10% off your Myra Bag! One Discount Per Customer Per Day. Not good with any other offer. Great Gifts For Every Occasion - Valentine's Day Gift Idea... A Rose That Will Last FOREVER! The Rialto Soda Fountain at the Corner of Center and 2nd Street. 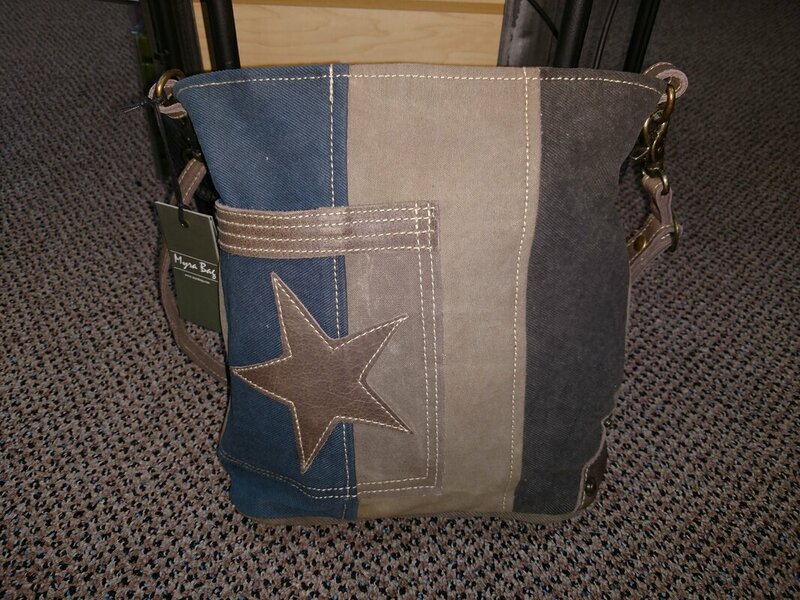 Place your order now by calling 307-277-4488 and we'll have it ready for you to pick up on February 13th, This is a Unique, Out of the Ordinary Gift for your Sweetheart! Remember, it's not what you give to that special someone, it's the thought behind the gift that you are giving! 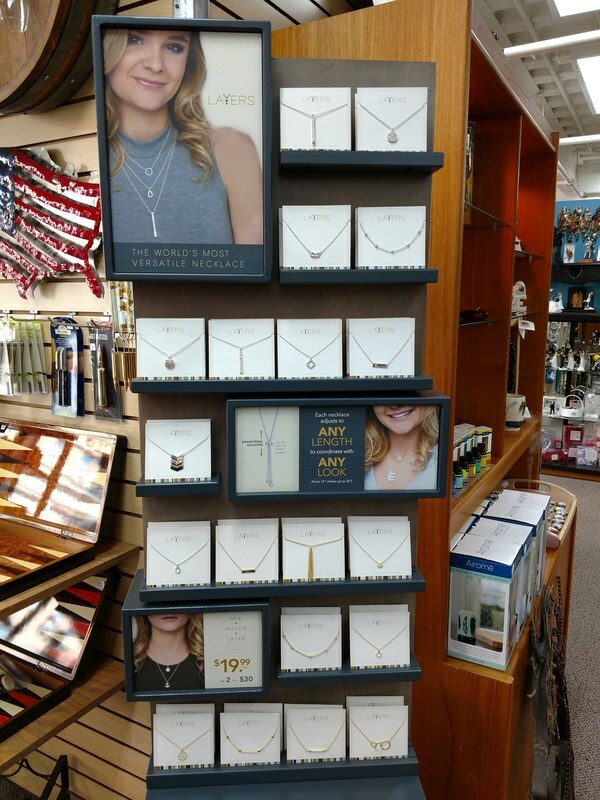 Let us help pick the prefect gift for that special someone in your life! If you can't find that special unique gift anywhere else, there's a good chance we have it!